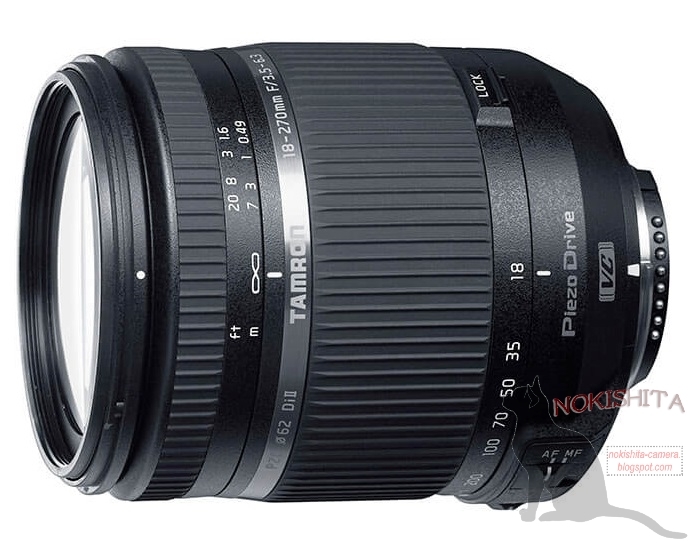 From a good source we got a hint that Samyang (aka Rokinon) will launch three autofocus lenses for the Canon EF mount. 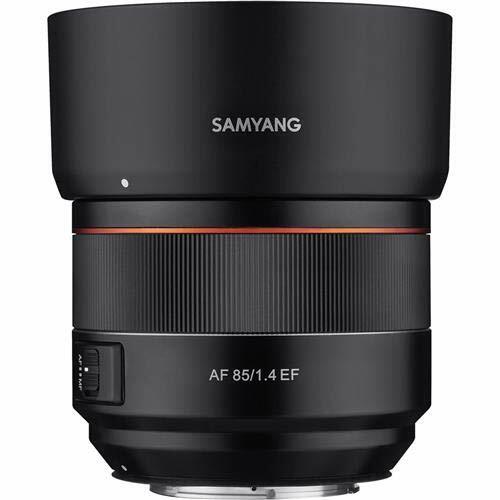 So far Samyang launched two lenses with autofocus for the Canon EF mount, the 85mm f/1.4 and the 14mm f/2.8. 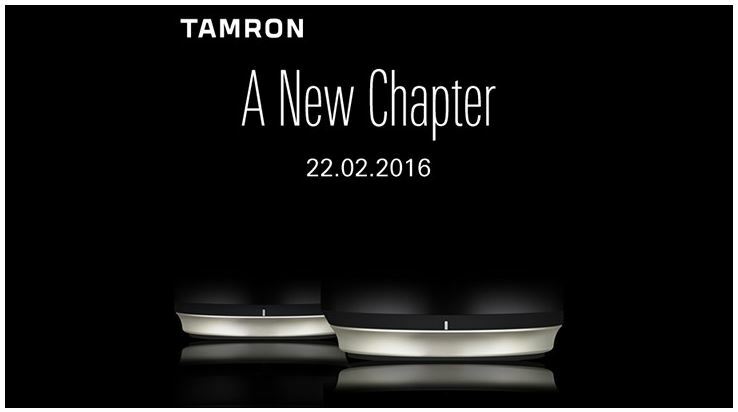 We wonder which focal lengths Samyang is going to announce. We got some suggestion but do not consider them reliable enough at the time being. And there is more, although less solid. 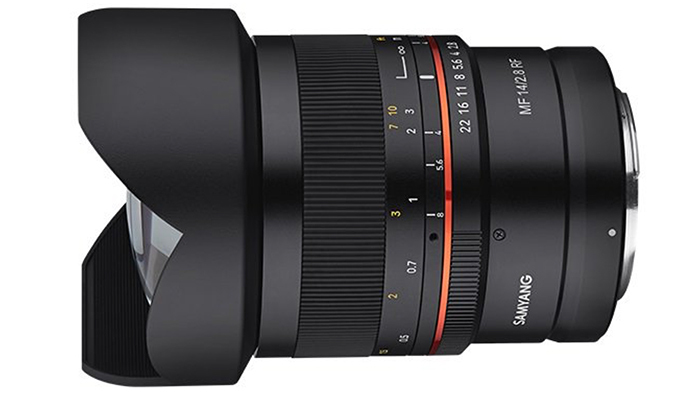 Samyang is also considering making lenses for Canon’s full frame mirrorless system, the EOS R.